1 HR EMERGENCY RESPONSE TIME! 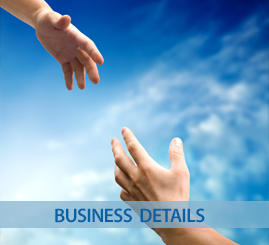 MI Disaster Team is your company when you need disaster restoration. We provide 24/7 emergency disaster restoration services for all of Southeast Michigan. 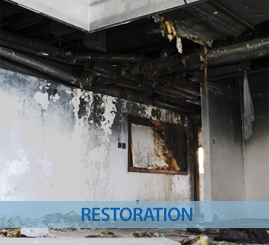 When you hire MI Disaster Team for your water damage cleanup, fire damage restoration, storm damage or mold remediation we will provide you with professional results. We specialize in the restoration and reconstruction of your home or business to bring you back to pre-loss condition in the shortest time possible. When you have damage from fire, storm, or flooding, our rapid response team is prepared to handle all of your disaster restoration services in Southeast Michigan 24 hours a day, 365 days a year. MI Disaster Team knows that dealing with damage to your home can't wait, so we are there for restoration services when you need us. 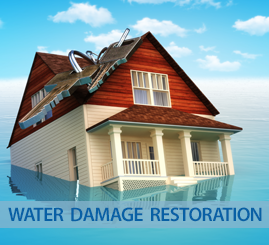 Contact MI Disaster Restoration Team when you need professional disaster restoration services at (248) 841-4817. Fight back against storm, fire, or water damage when you turn to MI Disaster Team Inc. Our team quickly repairs your property and provides trusted disaster restoration services. When disaster strikes, time is of the essence. So we offer 24-hour emergency disaster restoration services. Contact MI Disaster Team in Commerce TWP, MI as soon as possible to reduce or prevent damage to your property. If you have experienced a fire or flood in your home or business, the results can be devastating. Damp walls and floors can grow mold that is unseen and cause health problems. It is important to have professional water cleanup after a flood to prevent having to get mold remediation for your home or business later. Flooding in a home or business can happen from many causes including pipes that burst, river flooding to water entering from storms. No one is ever fully prepared when disaster strikes. Whether you have a flood, experienced a fire, or have mold, let the experts at MI Disaster Team provide you with the best professional disaster restoration services. We provide residential and commercial disaster restoration services for storm damage to water cleanup in Commerce Township, MI, and all of Southeast Michigan.